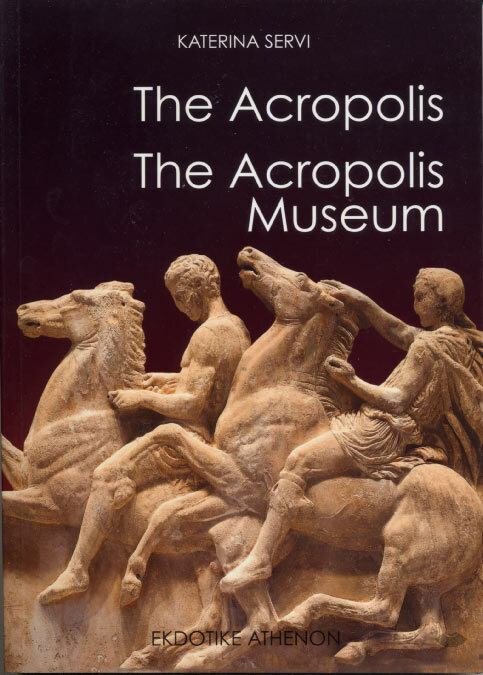 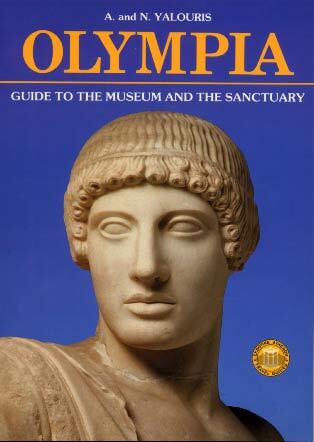 One of the most important monuments of world's cultural heritage and a museum-symbol of our country, in an excellent publication with detailed text and rich photographic material, which aims to introduce the reader to the fascinating world of the ancient Acropolis. 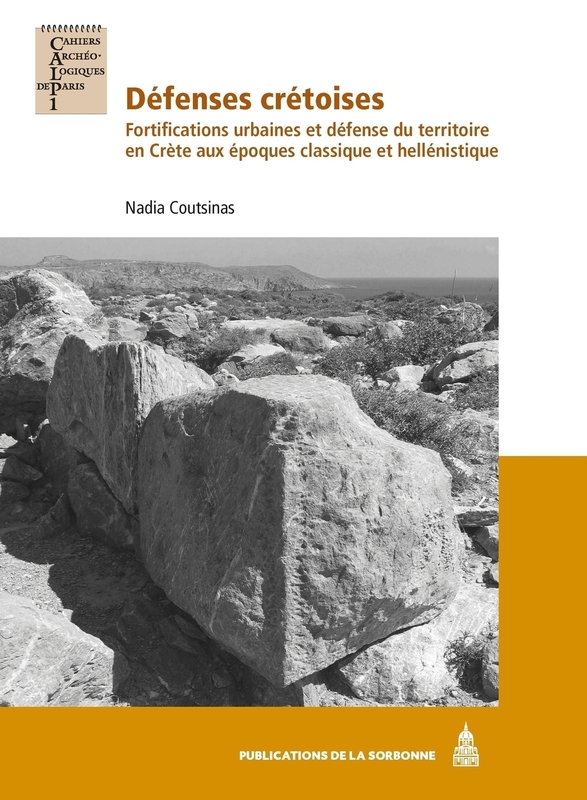 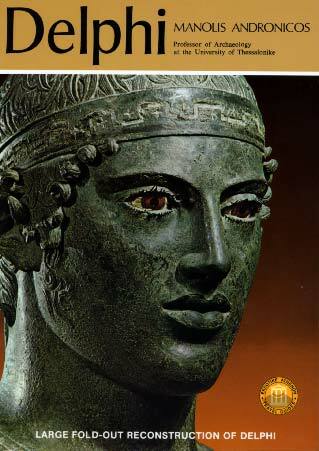 This new book by Ekdotike Athenon, a publishing company with a long tradition in the field of quality historical and archaeological publications, signed by the archaeologist and writer Catherine Servi for all those who want to learn the secrets of the ancient Athenian sacred rock and monuments. 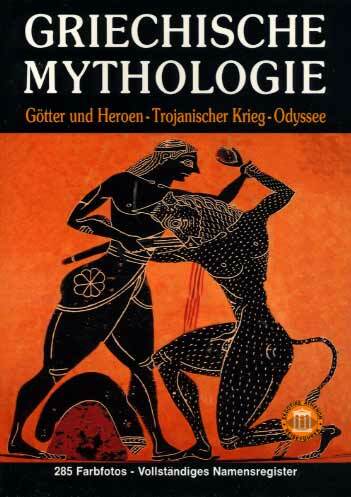 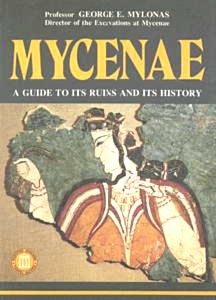 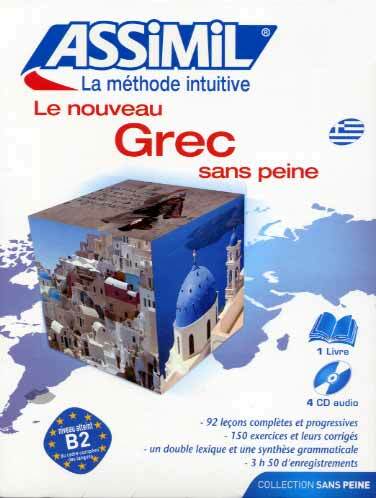 Starting with a brief flashback, the reader has the opportunity to understand the historical and social context that led to unimaginable cultural development in Athens in classical times and, consequently, in the creation of the masterpieces of the sacred rock. 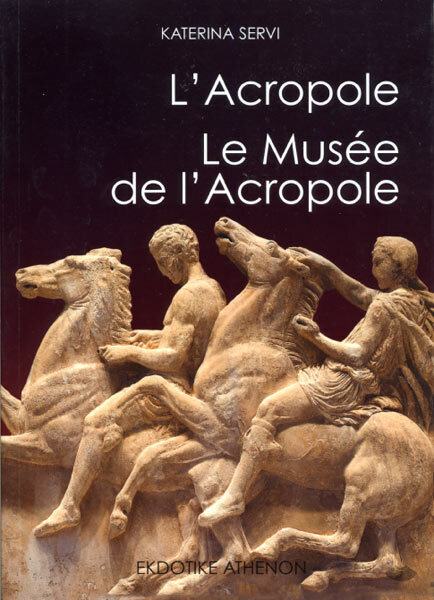 The Parthenon, the Propylaea, the Erechtheum mainly but also others buildings, their architecture, their innovations, their specificities, presented in a descriptive and understandable way. 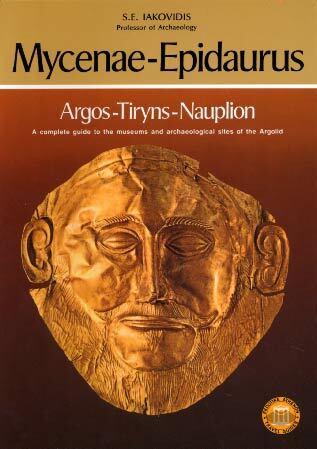 The second part of the book presents the new museum. 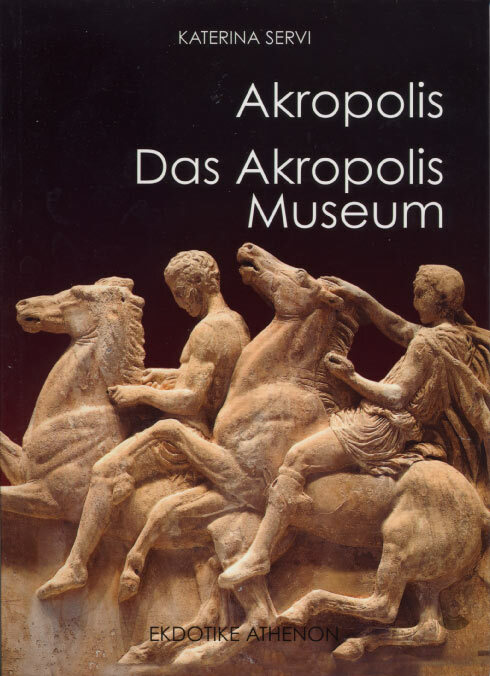 The reader explores the halls, with the help of the integrated photographic material and texts, guiding him through the crowd of unique works of art housed here and suggest that the exhibits are worth more standing. 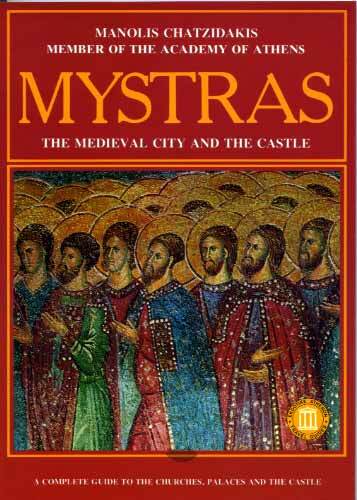 A book translated into six languages.